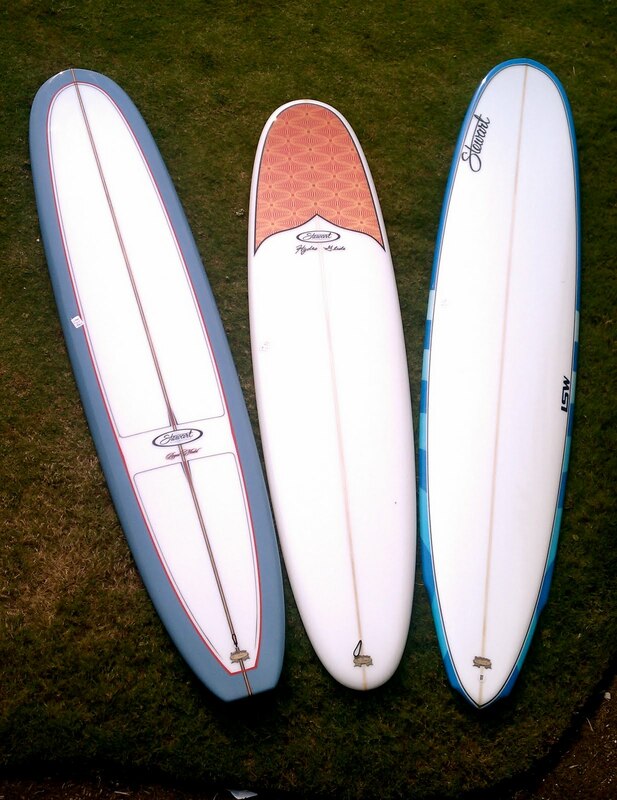 Captain Fin Co. has just released their latest Future Fin collaboration art surf fins, with Summer Teeth and Dane Reynolds, and we've got em'! 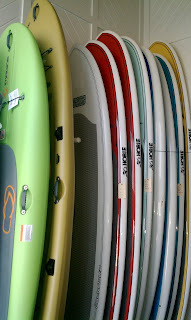 We carry Xcel, O'Neill and Rip Curl wetsuits and a huge selection of surfboards and SUP's! Matix/ 4Star tent sale going on NOW! It's Sunday-funday! 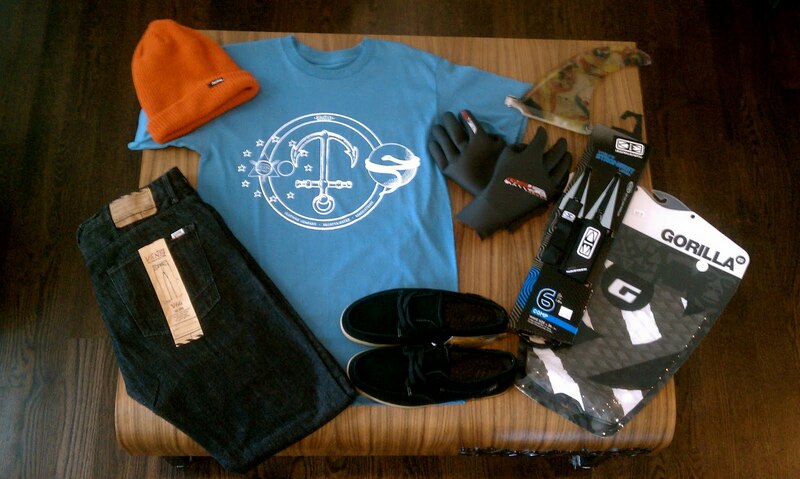 Swing by the shop and pick up some cool Matix and 4Star clothing, at deep discounted prices, today only! 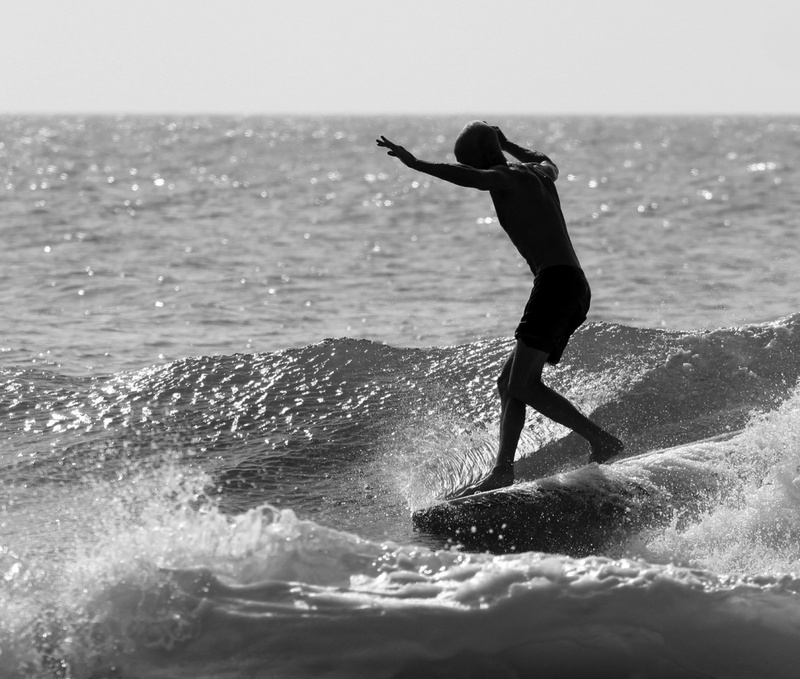 Check out Hydrodynamica- an independent film project dedicated to exploring and acknowledging the work of Bob Simmons, a brilliant and eccentric California surfer who died while surfing at Windansea Beach in San Diego in 1954. How cool is the "Lord Board"!? 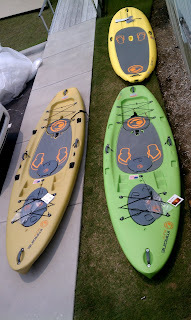 Lord Board from Hydrodynamica on Vimeo. 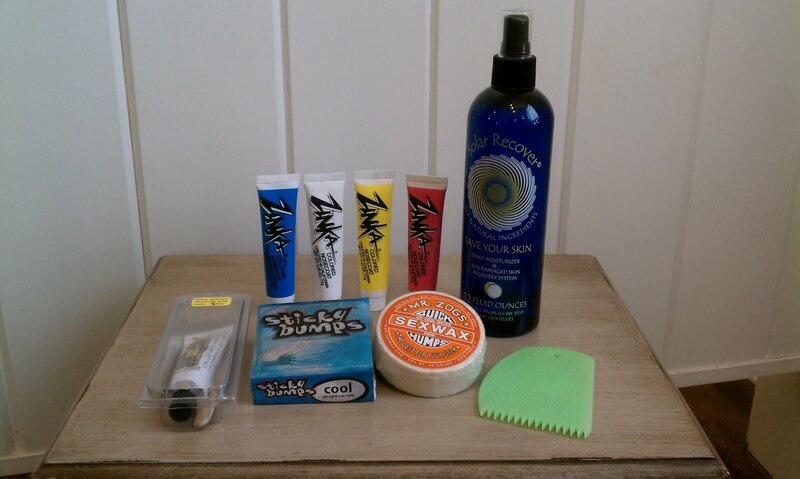 Surfrider Fundraiser at CB Surf Shop- SATURDAY OCT 15! 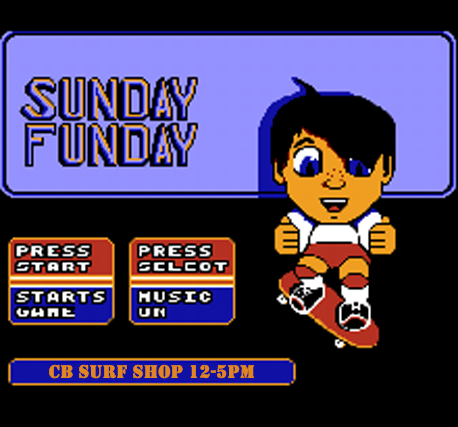 Details: CB Surf Shop invites you to hang out, catch some tunes, shop, and sign-up to help enjoy and protect our oceans, waves and beaches by becoming a Surfrider Foundation member. 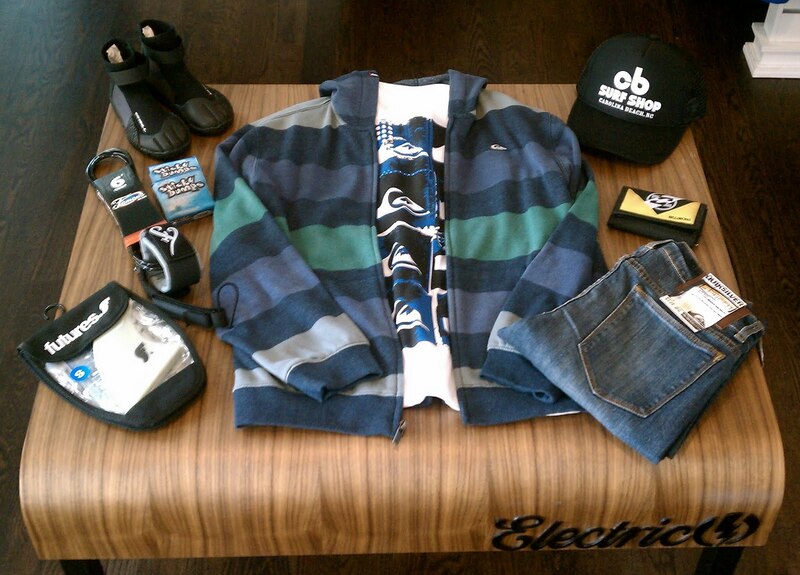 We will offer a CB Surf Shop t-shirt and 25% off a single item with the purchase of a Surfrider Foundation membership that day. 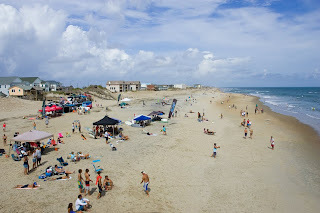 Bring some beach chairs and blankets b/c local surf photographer Robbie Johnson is putting together a slideshow of photos from the summer, that we will play on a large screen out in the back parking lot. A boutique style reception to occur from 5-7 pm. Enjoy a beer tasting from Mother Earth Brewing and wine tasting from Barefoot Wines. The 458 Band will provide live musical entertainment! 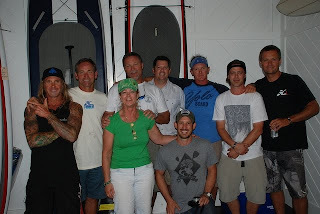 The 44th Annual ESA Easterns are a wrap! Congrats to all the Carolina kids that represented at the 44th Annual ESA Easterns, which took place Sept 18-24 in Nags Head, NC! 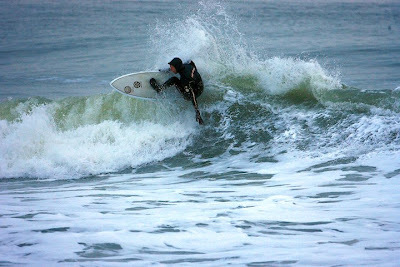 Transworld Surf was onhand covering the event all week. Check out their re-cap and results of the youth finals here. CB Surf Shop tent sale THIS Saturday! Don't miss out! 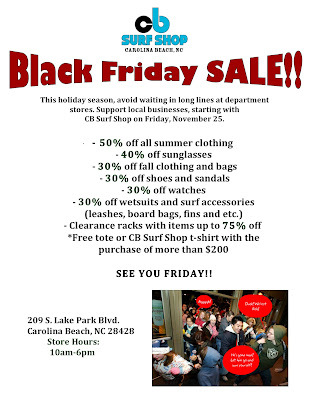 The sale begins at 10am. Cash only outside. Misty is a spunky, ocean-lover, originally from Jacksonville, NC. She's currently attending UNC-Wilmington, studying Marine Biology. Dont let her see you trashing the beach, or you'll get a judo chop to the leg! 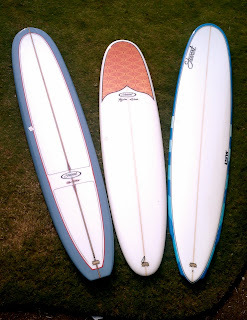 Her boards of choice are a 9'2 Walden "magic model" and 9'4 Hobie "Auntie Mo". Morganne is a transplant from Morehead City, NC, currently attending UNC-Wilmington. 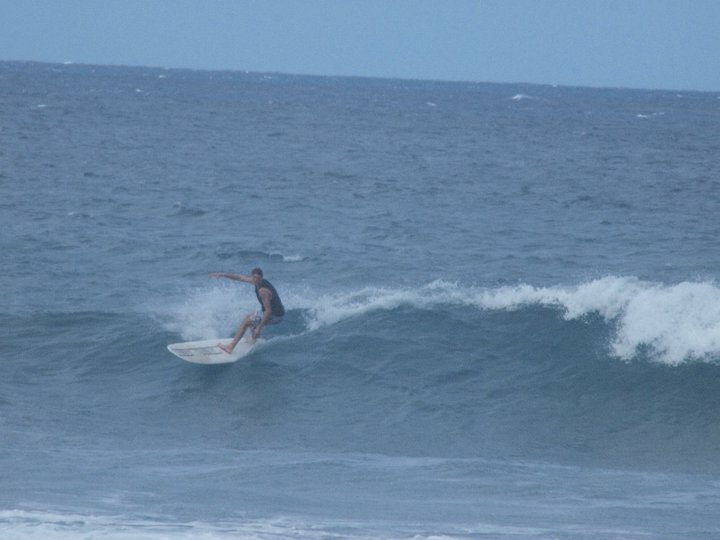 An up-and-coming surfer, she constantly makes deposits on her shred-it card! 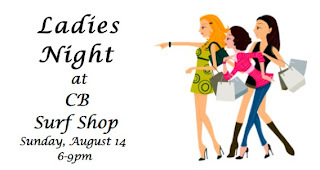 Join us for ladies night tonight, starting at 6pm! 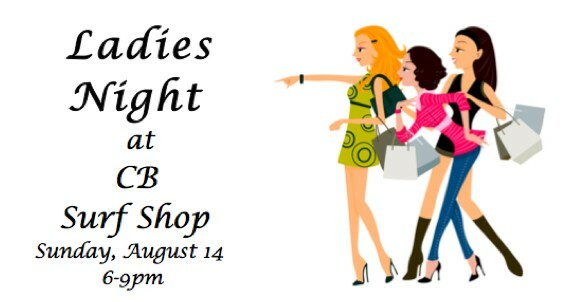 Ladies, grab a friend (or two) and come join CB Surf Shop for a fun, relaxing evening of shopping and socializing. Sunday night, August 14th, we are keeping the shop open late, just for you! 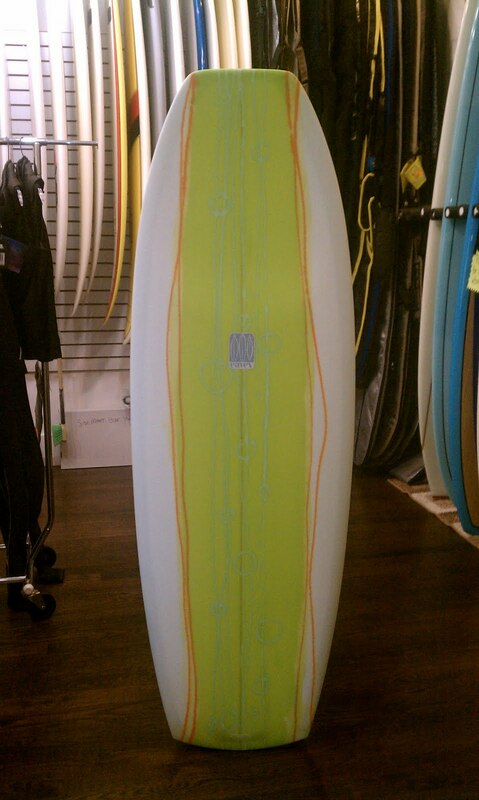 Any questions, call 910-458-7005 or e-mail cbsurfshop@gmail.com. 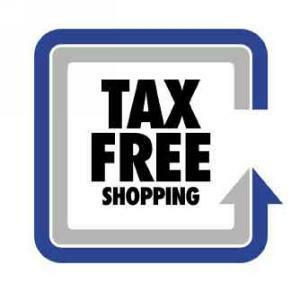 This upcoming weekend is TAX FREE WEEKEND! Fri-Sun everything in the shop (excluding surfboards) will be 30% off. 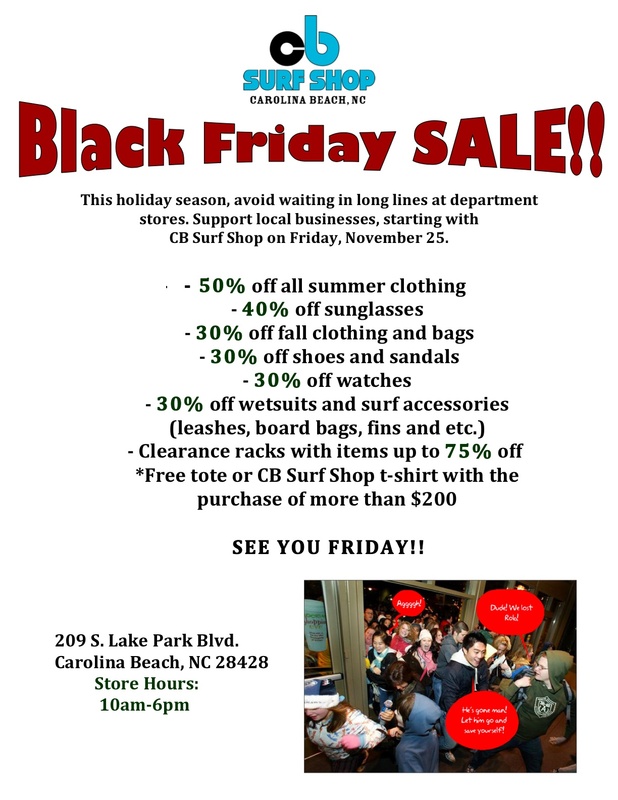 Footwear, swimwear, clothing, accessories and more! 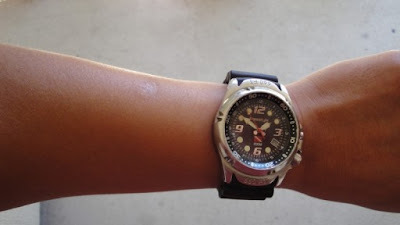 We get asked a lot about the durability of the watches we carry...check out the recent review of Freestyle's Hammerhead watch by a U.S. Soldier. Can't get much better than that! 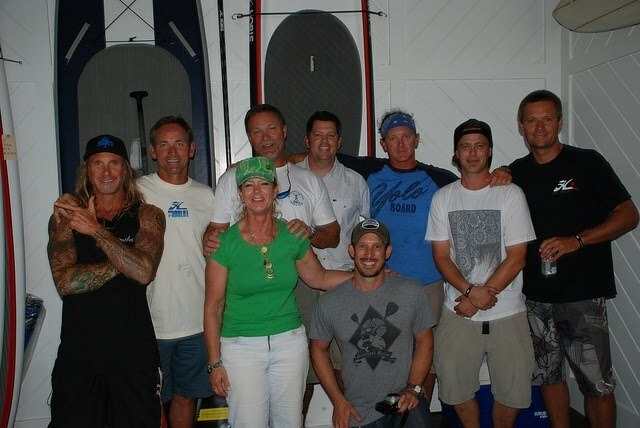 Carissa Moore is the 2011 ASP Women's World Champ! 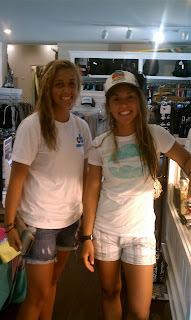 Congrats are in order for Carissa Moore, who was recently crowned the 2011 Women's ASP World Champion. At only 18 years old, she is the youngest competitor -female or male- to be crowned a pro world champ! Need some help finding the right sunglasses for your face?! 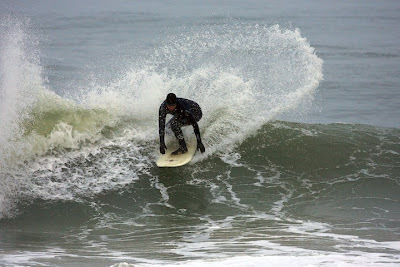 Check out the article posted on AOL.com today, which includes some pointers. Round, square, hear-shaped, etc. they have tips for all! If you still need more help, come down to the shop and we'll help you find a pair. 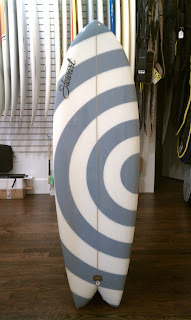 CB Surf Shop carries, Anarchy, Angel, Electric, Oakley, Hobie, Ray Ban and Native. 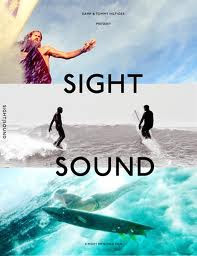 Sight and Sound surf movie premiere tonight! Looking for something to do tonight!? 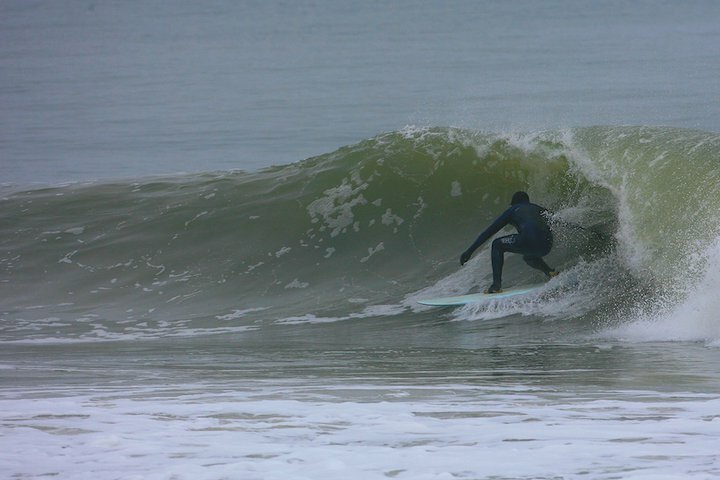 Check out Mikey DeTemple's new surf flick, Sight and Sound, tonight, at Jengo's Playhouse in Wilmington. 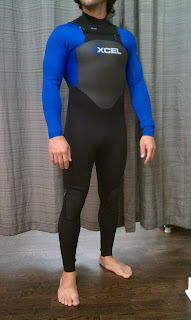 It is the highly anticipated follow-up movie to the surfer-director's first movie, Picaresque. 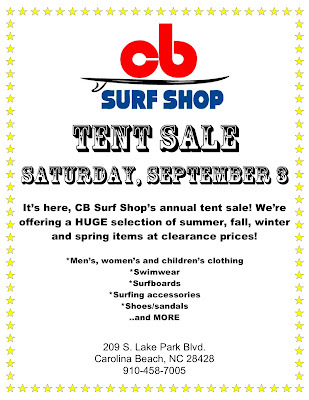 The CB Surf Shop crew will be there! CB Surf Shop team rider featured on Magicseaweed.com! Check out CB Surf Shop team rider, Jeremy Robinson, featured as Magicseaweed.com's "photo of the day"- today! 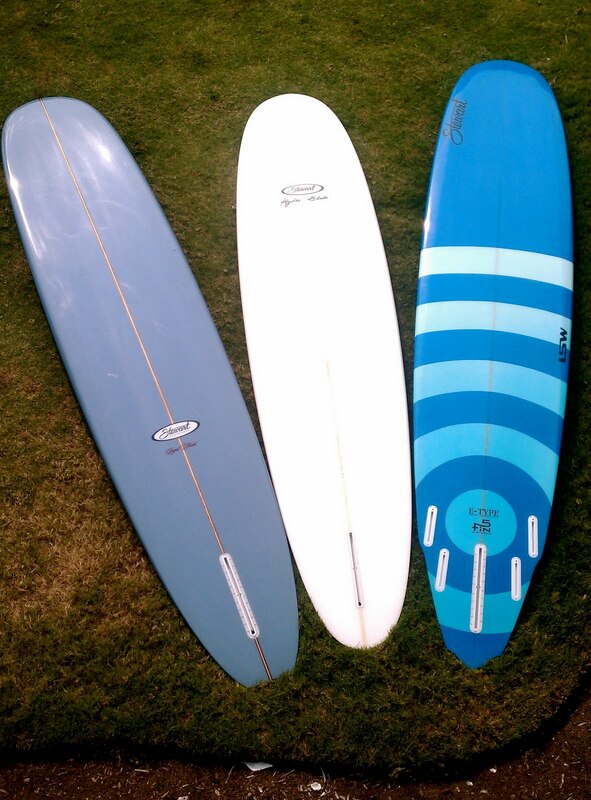 Just in time for the 4th of July weekend, CB Surf Shop is stocked with all sorts of surfboards to help diversify your quiver. 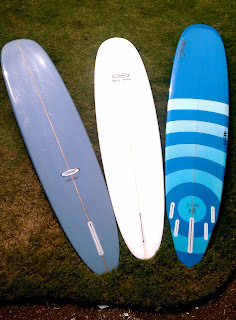 Shortboards, longboards, SUP's, skimboards and bodyboards- we got'em all! Thanks to everyone who came out last night. Click on the link below to check out some select photos from the evening's festivites. 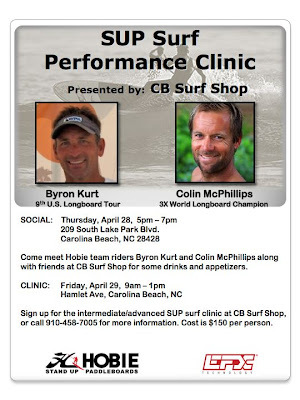 Meet Colin McPhillips and Byron Kurt at CB Surf Shop tonight! World Longboard Champion Colin McPhillips and professional paddleboarder Byron Kurt will be at the shop tonight from 5-7pm. 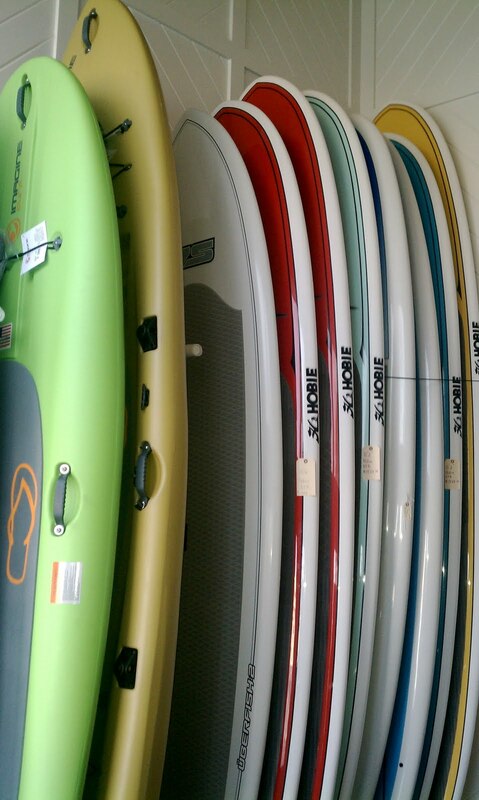 Join us for autograph signings, giveaways and a chance to sign up for the stand-up paddleboard clinic on Friday. Rain or shine, it's going to be a good time! Get a $25 discount if you sign up for tomorrow's SUP Surf Clinic tonight during the meet and greet. 3x World Longboard Champion Colin McPhillips and professional paddleboarder Byron Kurt are making a special stop in Carolina Beach, NC to host a stand-up paddleboard surf clinic. 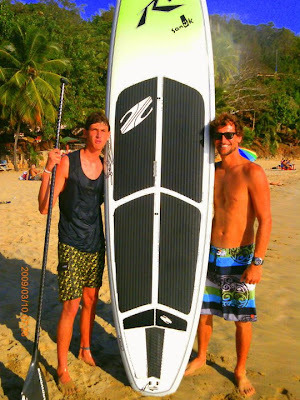 The SUP clinic is for intermediate-advanced riders and the cost is $150 per person. 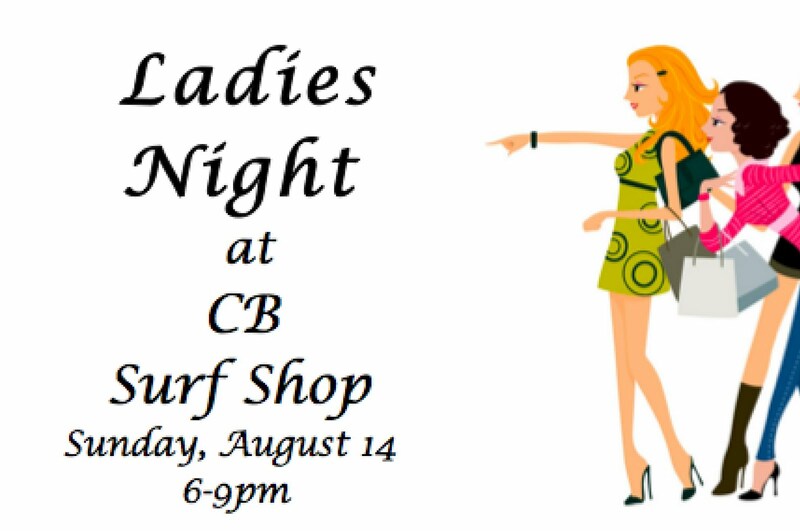 Particiants will receive 4 hours of one-on-one instruction, a gift bag and are invited to join the two for a happy hour social the evening before at CB Surf Shop. This is a one-of-a-kind opportunity not to be missed! CLOSED TUESDAYS, WEDNESDAYS, & THURSDAYS!! !